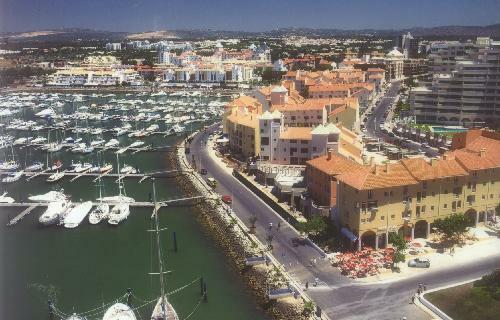 Vilamoura is the name given to an area rather than to any actual town. It is outstanding in that it is one of the largest single tourist complex in Europe and covers some 2.000 hectares of land. 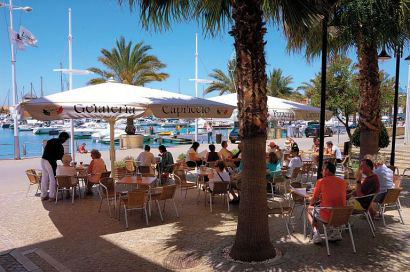 Vilamoura is a special place, a unique leisure and recreation resort community where the pace of life is so easy it feels like summer all year round. Amongst the many attractions and facilities there are six different golf courses, a large marina, a lawn bowling club with two grass rinks, a tennis centre, a sports club, a shooting club, 5 Star and 4 star hotels, tourist apartments, self-catering villas, night clubs, an international casino with glamorous shows, a cinema, several spas and an excellent riding school. Within the center of Vilamoura there is a preserved Roman site and museum providing an interesting glimpse into the past of the area. 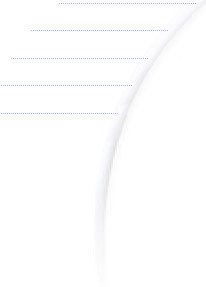 In Roman times this location was important in producing a fish paste known as "garum". The ruins also include the baths in which the mariners used to bathe. As a location specifically designed for tourism it has proved to be a very successful holiday destination for all ages due to the variety of facilities that it provides holidaymakers. 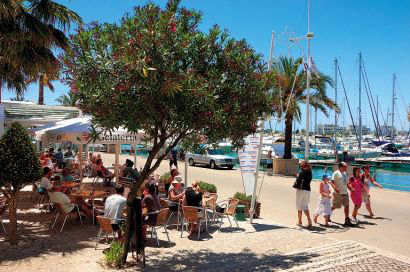 Designed from the start to be self-sufficient, Vilamoura is ideally located, features a wide choice of prime accommodation, offers the commercial structure for day-to-day needs and is bursting with sporting and leisure facilities for the whole family. It is a place for rest and relaxation but also for pursuing active pastimes and sports; a friendly and safe residential haven, but also a vibrant and exciting night-life centre. It is a luxury hotel, a private villa or a serviced apartment for the visitor, but also a home to the resident and seasonal population. It is Portuguese, but also truly cosmopolitan. Away from the hectic pace and the stress of the modern world, all who visit are revitalised by the lifestyle, the convenience and the hospitality of this truly special place. 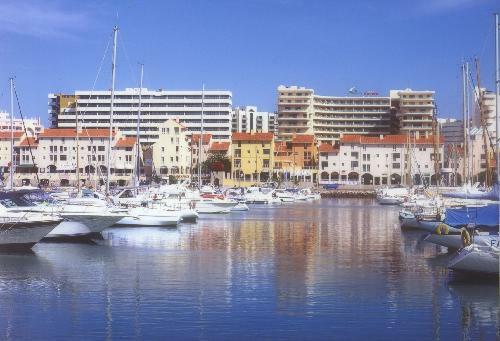 The town/marina has an extensive variety of activities which are usually on Tuesdays, Thursdays and weekends. Activities include touring the local caves (on the coastline) which are nearer Albufeira rather than Vilamoura. This trip (cave) is usually performed by boats. There are also two companies which operate trains-on-wheels for travel between resorts.